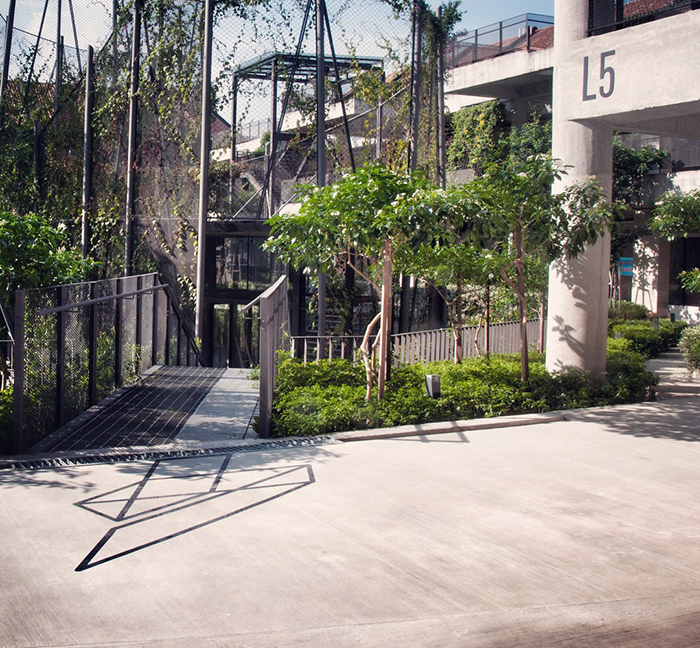 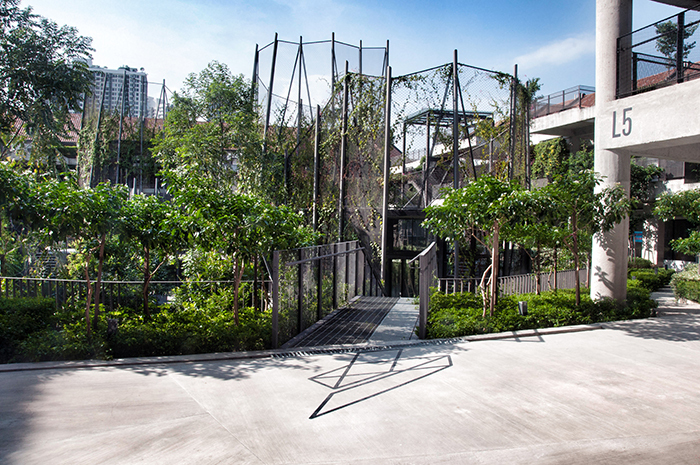 Tamarind Square is a commercial development in Cyberjaya, with the intentions of creating an inspiring gathering space that is conducive to initiate dialogues on various issues faced by youth. 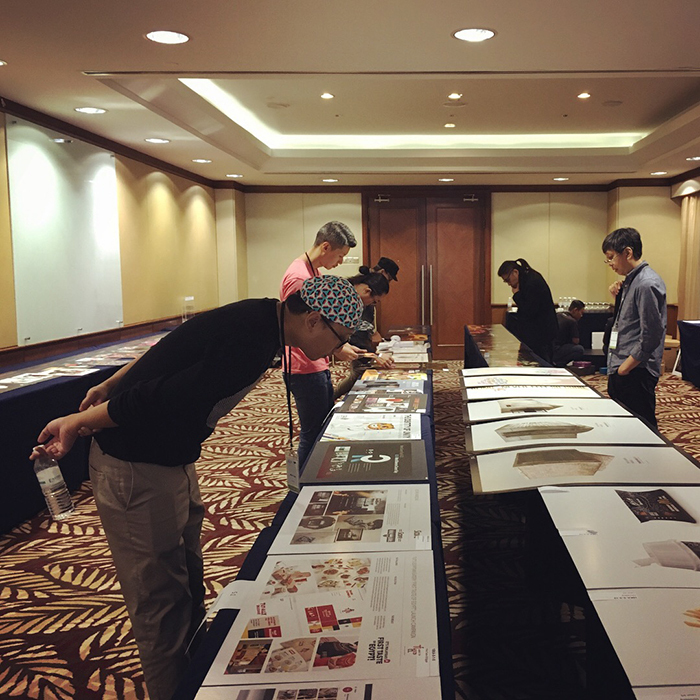 The aim of the visual development process was to create a sense of belonging among Malaysian youths by instilling Malaysian identity through various ongoing trends and lingua franca of Malaysians. 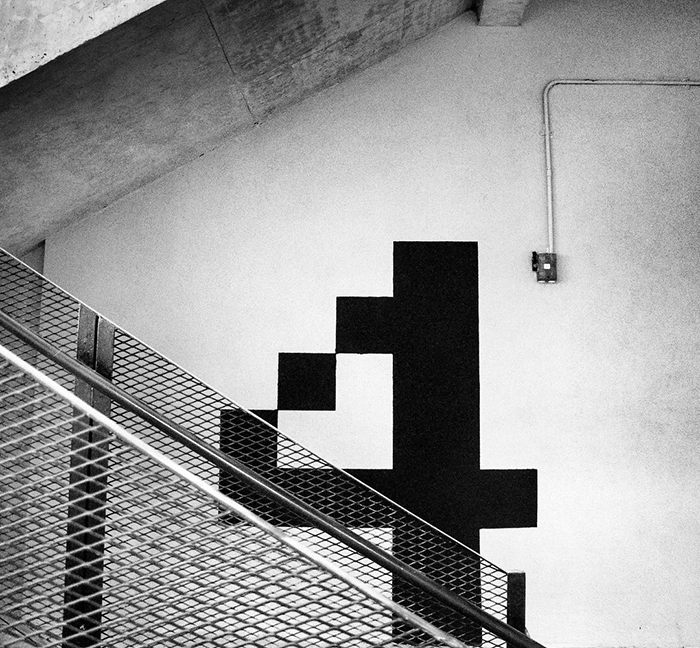 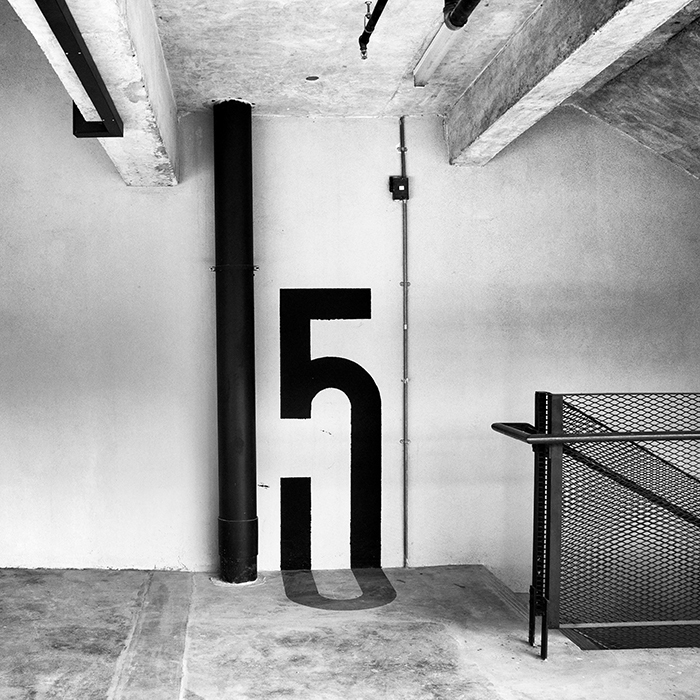 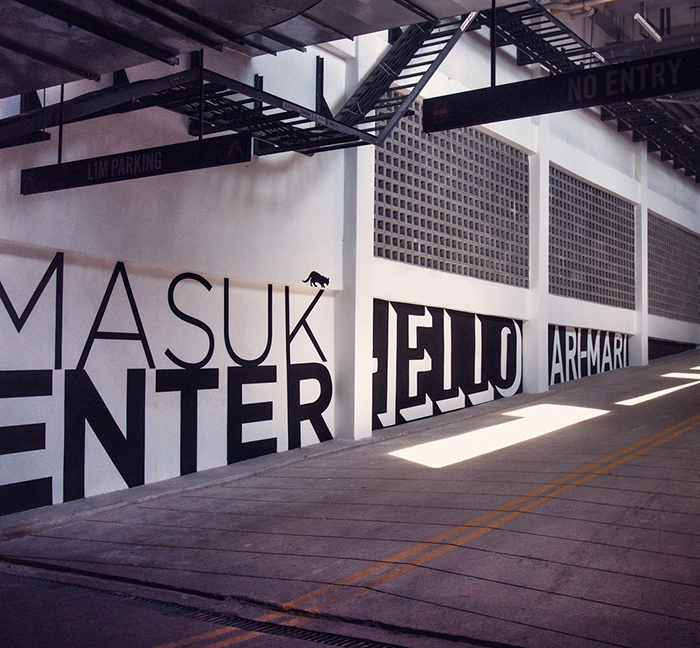 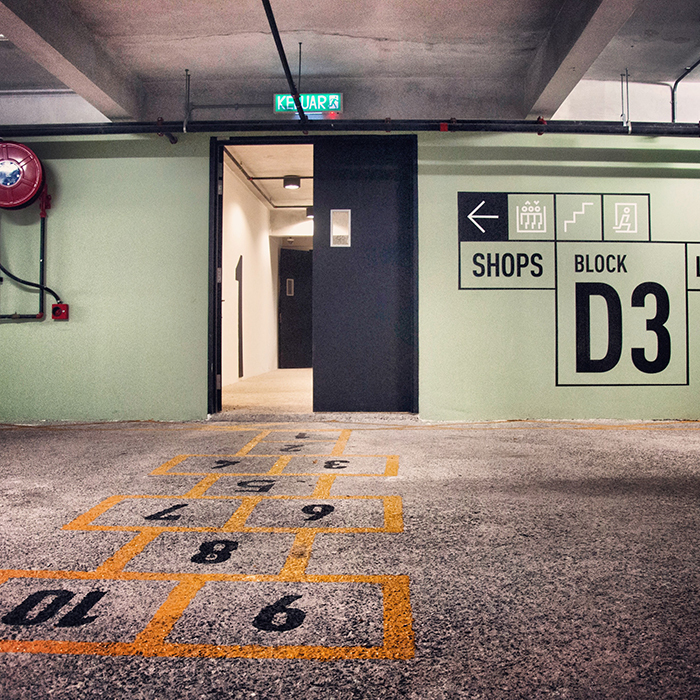 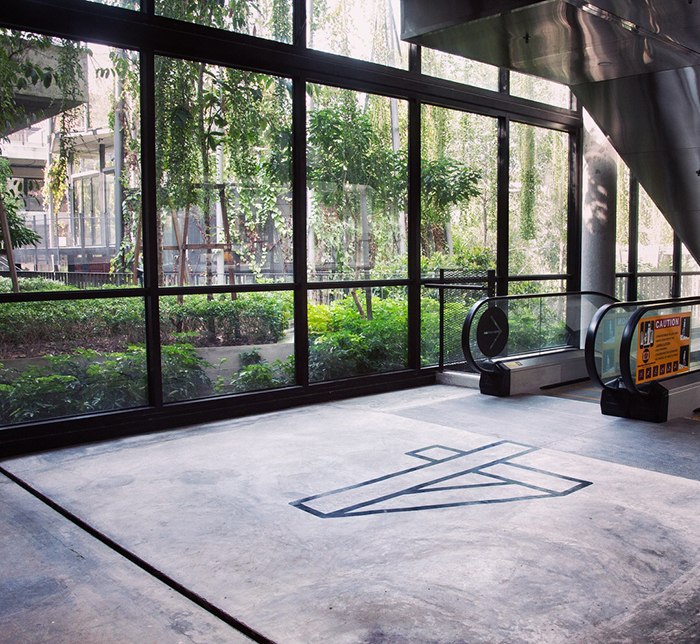 We wanted to create a wayfinding system that looks raw and industrial which blends well with the building structure and we added a variety of numbers with different typography to add some unpredictable elements to the wayfinding system. 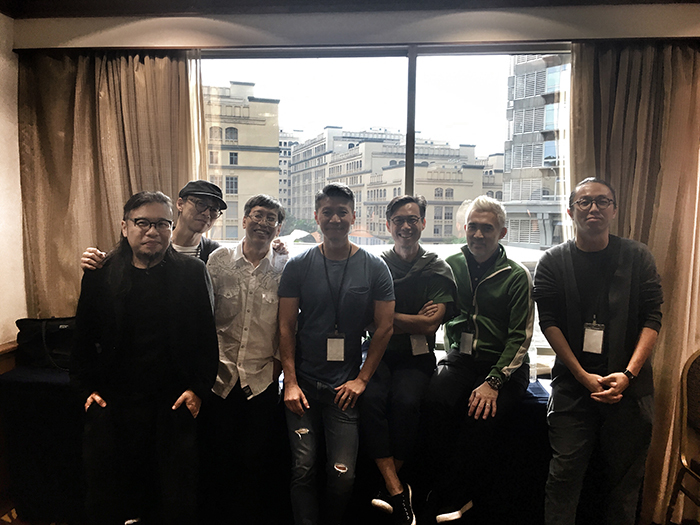 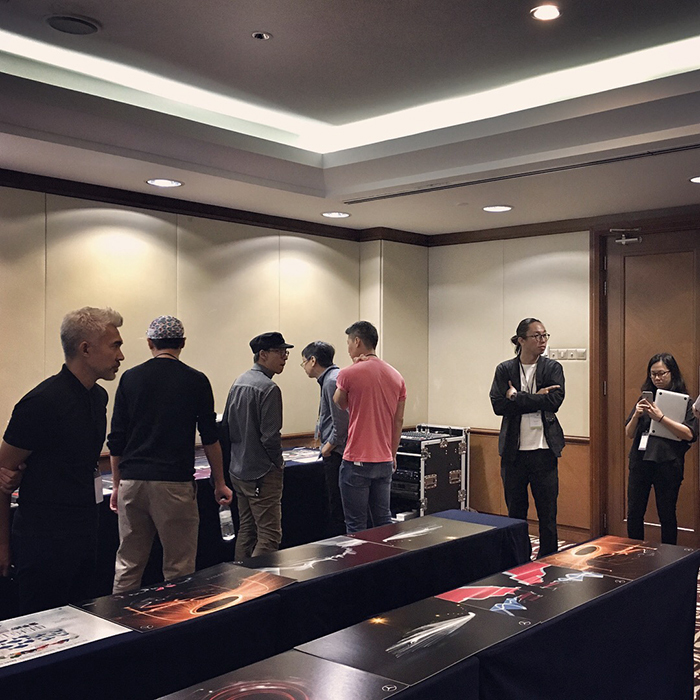 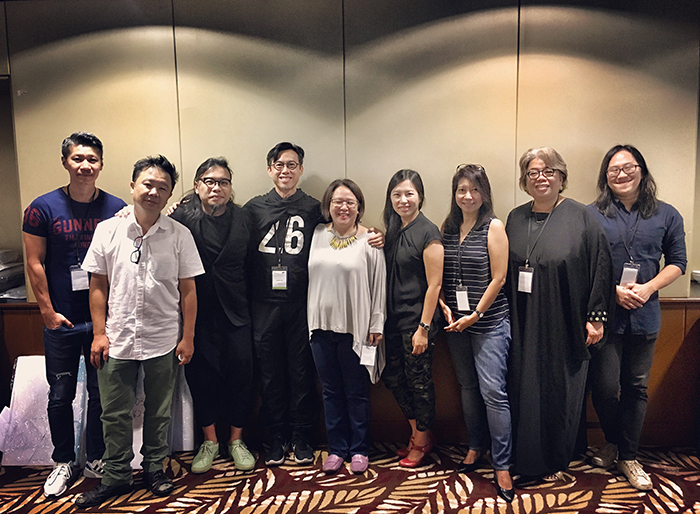 Joseph Foo, Co-founder of 3nity, is among the 7 jury members from the region who were invited to judge the Design & Craft category of the Kancil Awards 2018 in Kuala Lumpur during 21-23 July. 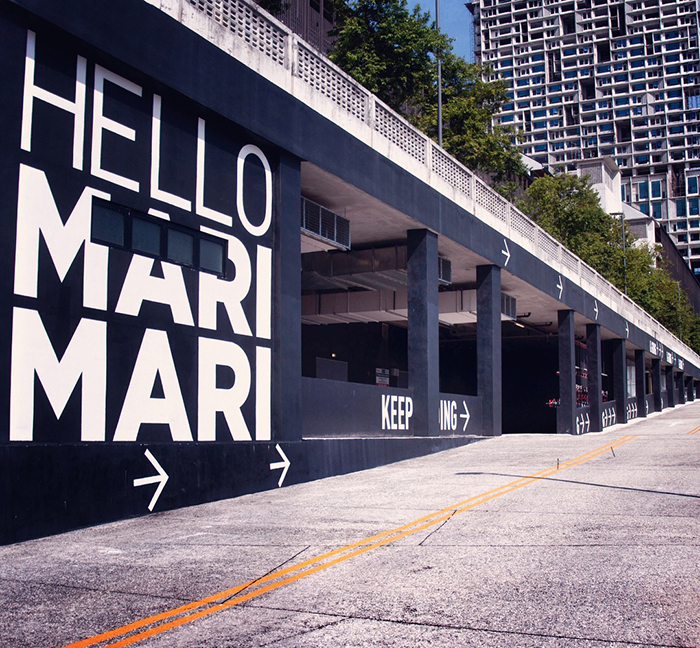 This year, a new category in Kancil Awards titled "Kancil for Good" was created to promote the creatives who are making a difference in the community through advertising and design ideas.